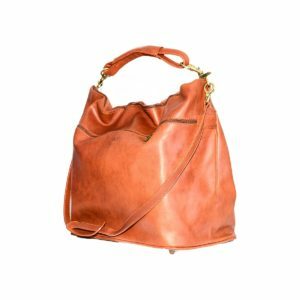 The processing of leather is a true art that has been handed down for centuries, we know it well in Tuscany because it is from here that one of the best and largest tanning traditions in the world is born. The skins worked by our artisans are the most popular and famous leathers and the reason is simple: centuries of tradition have created a unique experience, capable of enhancing the quality of the natural material at best. Of course, not all skins are the same. 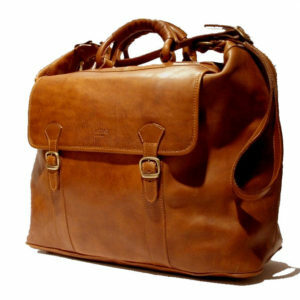 There are different types of leather, this allows Florentine artisans a great creative variety. 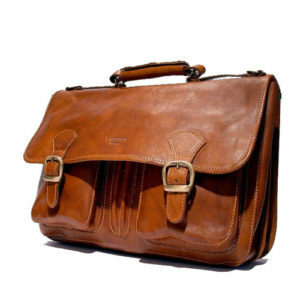 Each bag of I Medici of Florence has its own special character, an unmistakable style. 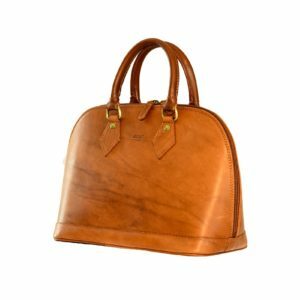 If you want to understand and recognize the quality with which the leather accessories are made, here are the types of leather usually used in pleating, but I Medici of Florence use only full grain. always clear that with the passage of time it tends to darken. 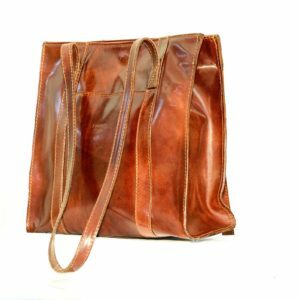 The thickness of the cowhide can vary depending on the needs of use from a minimum of 0.9, very fine to coat objects to a maximum of 8 mm which makes it perfect for bags and totes. It is the one used for I Medici of Florence accessories. 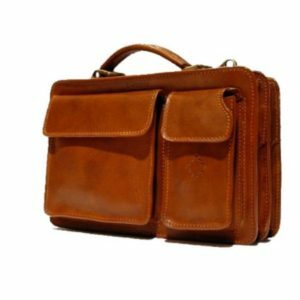 This leather is mainly used for the realization of objects that require a certain rigidity as the bags for professionals: classically briefcase or document folders, belts. The thickness can vary from 3 to 7 mm and is available in various colors and plots, which allows a very varied use and the creation of products of great quality and design. 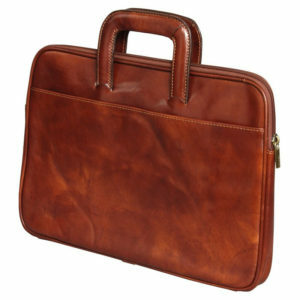 The leather crust is derived from the division into two parts along the whole section of the skin creating two sheets. The rind is the skin on the inside, the one adhering to the meat with which objects of lower quality are made, less resistant. The “flower” is the skin on the fur side of the animal and is the most valuable. The chamois is one of the most precious leathers Suede leather is the result of a complex and complex work. 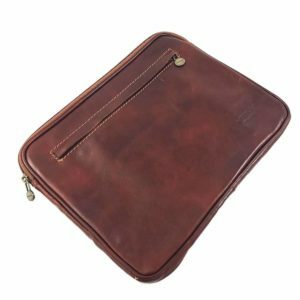 It is necessary to work the crust of the leather with the direct scraping, the skin is then subjected to oxidation tanning that employs fish oils and considerable physical effort. 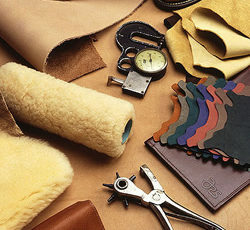 The chamois leather, specifically the suede crust, it is mainly used in the field of clothing and footwear.